So how important are SSL certificates? 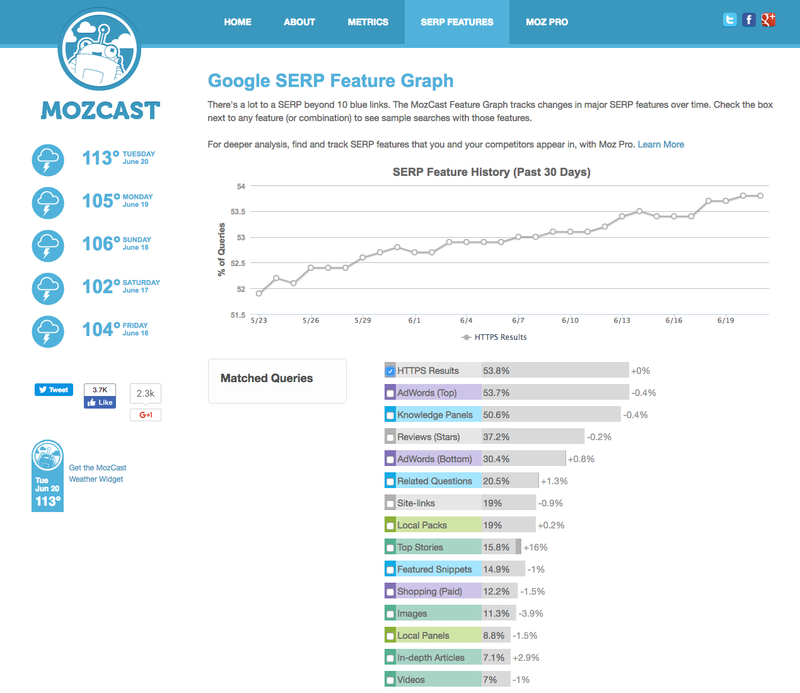 How can they improve your website SEO and boost your SERP ranking? And what on earth are they?! Before we get started, let’s do a quick calibration. When you load your website, do you see http://… Or https://… before your domain name? If it’s the former, you need to read on. If it’s the later and you’d like to understand the importance of that little ‘s’, read on! HTTPS (HyperText Transport Protocol Security) Indicates your site has an SSL certificate attributed to it. HTTPS includes the SSL 2048 bit key, a small data file, that protects a website’s connection through authentication and encryption. Only the receiving and sending computers can see the information being transferred. An SSL certificate (Secure Sockets Layer) marks your website as secure with a nice green padlock icon, as oppposed to the frightening, red 'Not Secure' Hazard sign shown in the image above. Websites that collect sensitive information like personal data, or credit card details for example, are required to have an SSL certificate and could be penalised if they don’t. Afterall it is your responsibility as a website owner to protect your website visitor and customer information. However, in the quest to make the web a safer place, we believe SSL certificates will become a necessary addition to all websites in the very near future. Like responsive and mobile website standards have become standard of late - only last year Google announced its mobile only index. Security will be the important factor in website standards in the coming months. So what has all of this got to do with SEO? And how does an HTTPS website affect SEO and search engine rankings? 2015 - Google publicly announced that it will favour HTTPS sites over their non secure versions. January 2017 - Google Chrome released version 56 which labels HTTP sites as non secure. Brian Dean of Backlinko published a great report looking at search engine ranking and factors that affect your website. Obviously websites with stronger backlinks and high quality long-form content ranked highly. But importantly he notes a strong correlation between HTTPS websites and first page Google rankings in his report. 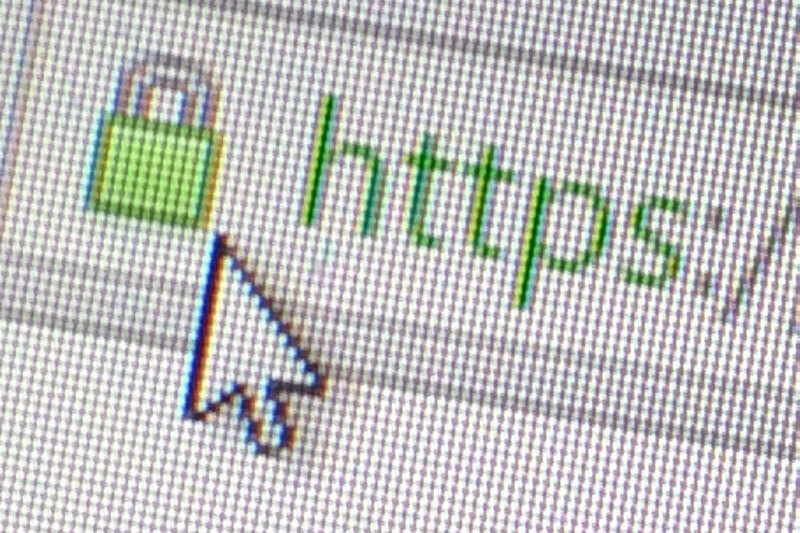 Currently around 1% of the top million websites use HTTPS but significantly roughly 50% of Google's page one organic search results feature an HTTPS site. Clearly ranking highly won’t be down to just one factor. These websites will be using other good SEO practice. But still, HTTPS is a factor website owners ignore at their SEO peril. Google have openly announced they would favour HTTPS websites and write extensively on their developer blog as to why HTTPS matters . So if you’re unsure about adding an SSL certificate to your site, I’m sure you’ll agree, this is a compelling factor! 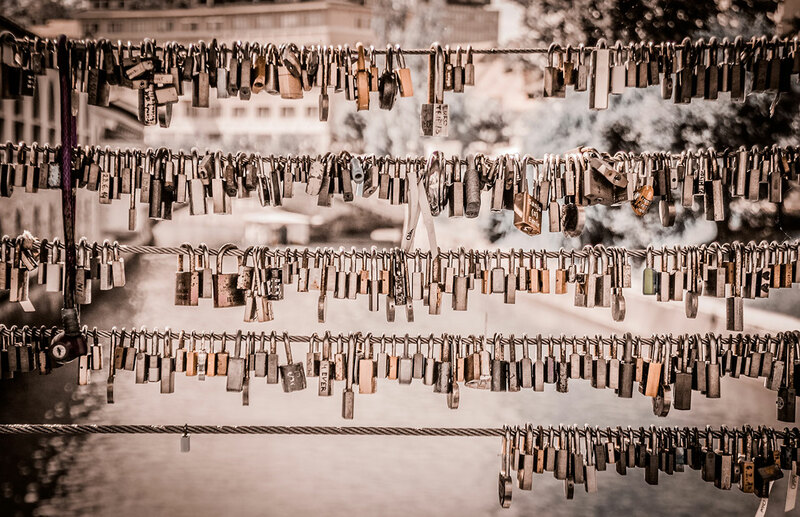 While having an HTTPS site is just one small factor in ranking highly in search, it would be wise to remember how it will positively affect website visitors and convert them into customers. Better rankings = more traffic. And website visitors see secure sites as more trustworthy and signal authority. Thus improving click through rate. Around 84% of users would abandon purchase if data was sent over insecure connection. Website visitors trust secure connections and thus they’ll be more inclined to click through. HTTPS websites load faster. Check out HTTP vs HTTPS.com which illustrates this beautifully! Contact you web hosting provider as most will offer SSL certificates and will be able to help you install it on your server. Pricing varies from host to host and depends on the security level you require. Alternatively, if you want to shop around for the best deal for your requirements, third-party SSL certificates can still be set-up on your current website installation. If you would like to discuss moving your site or implementing HTTPS for your website, get in touch. We’re here to help! If you would like to know more about our high performance web development, video production, digital marketing services, and how we work, please do get in touch. Or connect with us on Twitter, Instagram, Facebook and Linked In.